Orthodontic treatment is one of the most basic and most effective ways to make your smile into a radiant and more attractive smile. Upon requesting a consultation, every patient will receive the best professional advice available. Our dentist will help you decide which treatment plan will be best for you. 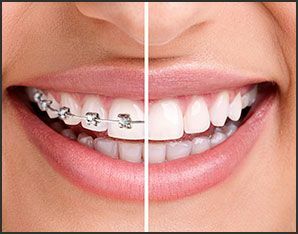 To straighten crooked teeth or to correct a misaligned bite, Dr. Jayson C. Haws may recommend braces in Brigham City, Utah. Braces apply pressure to your teeth continuously to slowly move them in the desired direction. As your teeth move, the supporting bone changes shape. 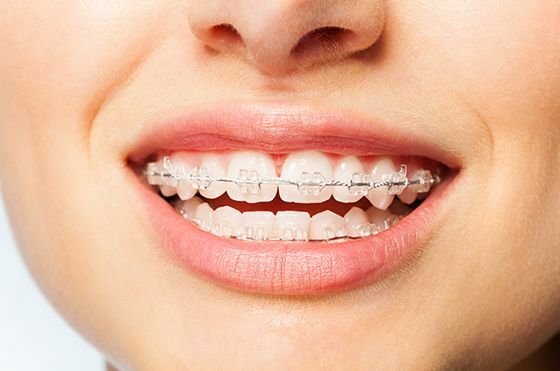 Braces are made up of brackets, orthodontic bands, arch wires. Brackets are metal or tooth-colored squares that are bonded to the front of each tooth or attached to orthodontic bands. Arch wires are held in place by brackets and act as tracks to direct the movement of your teeth. Tooth alignment can be changed at any age if your gums and bone structure are healthy. Our treatments are designed to cater to different age groups, and to give you the overall results that you want. 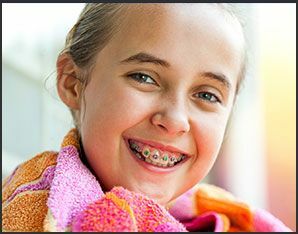 To learn if braces are right for you and to schedule an appointment, contact Haws Family Dentistry today.